because it is a fiber-based fabric, the measurement may be inaccurate, subject to the actual issue! The guard arm is difficult to scratch and does not mean that it cannot be scratched. The anti-cut wrist guard arm can only play a certain buffer delay protection. 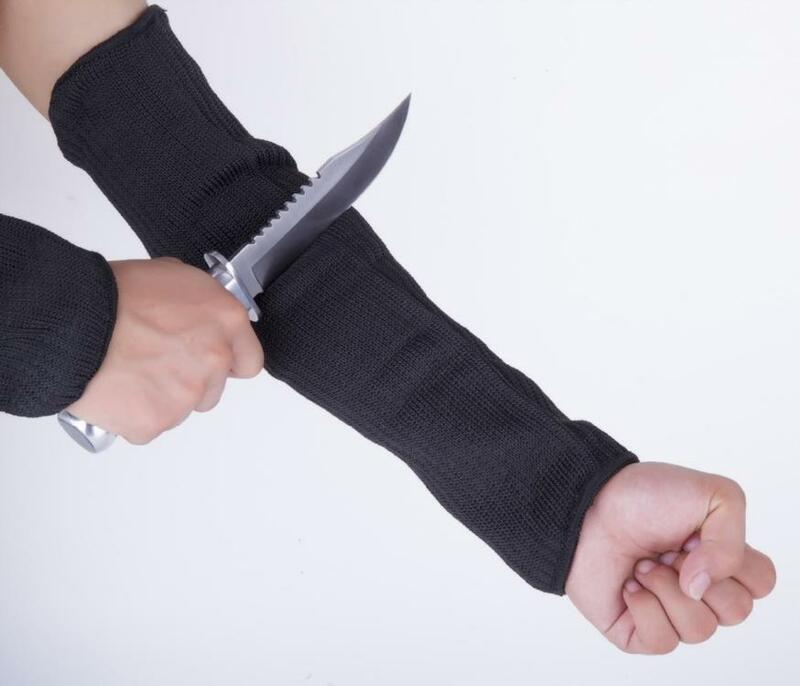 It can reduce the damage of the sharp edge of the hand in a certain range. This product should be used at temperatures below 100 degrees Celsius and should not be in contact with open flames.